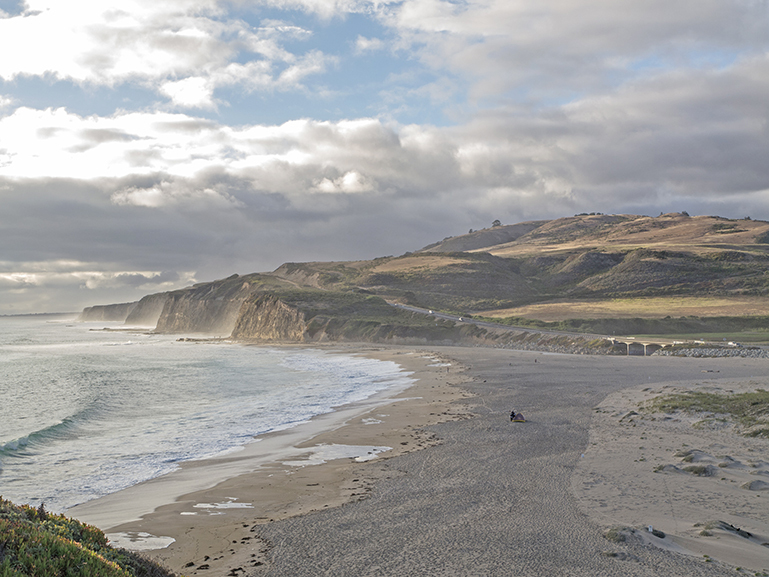 From high tech to outdoor fun, from wholesome foods to fine craftsmanship, and from mountain wineries to coastal strawberry fields, Santa Cruz County represents an ideal place to do business. Santa Cruz County gives entrepreneurs a brand identity unparalleled across the globe. Come join us on the adventure of a lifetime.